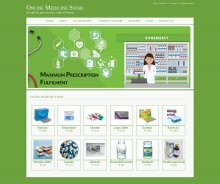 I have developed this mini project Online Medicine Store on Java, JSP and MySQL Platform and it runs over the Tomcat Server. The main aim for developing this mini java project is to manage all the activities of single user. There is single user customer in this java project. 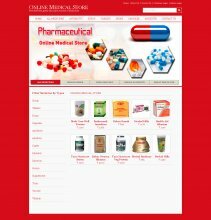 Customer will be able to see all the information related Medicine, Medicine Company, Medicine Types etc. After login customer can buy Medicine. This project contains a lot of advance modules which makes the back end system very powerful. Here students can get java projects with source code free download.